The Pacific Northwest Regional Showcase, which is the final local event, was held in Seattle this year. Congratulations to all our Semi-finalists! Months of hard work in our accelerator program culminated in a 20-minute opportunity to impress the judges with their ideas and newfound knowledge about how to be successful. The day began with judging held at one of our sponsors, Dorsey & Whitney. 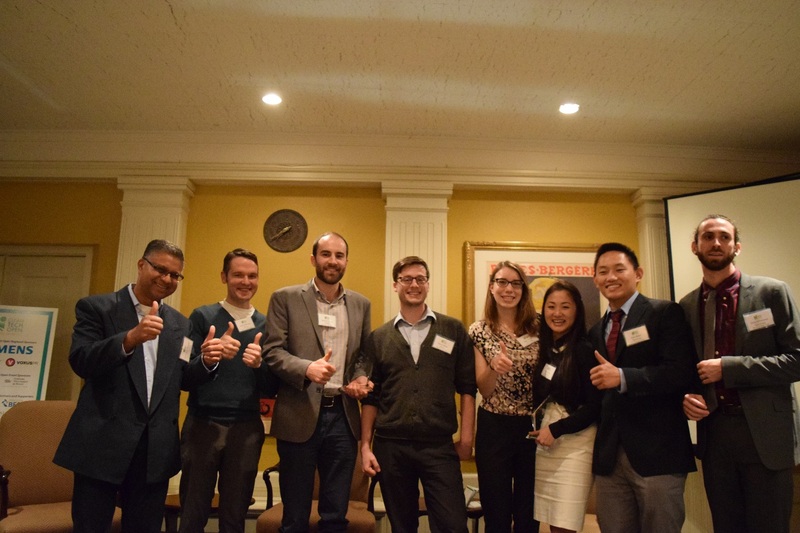 The twelve teams presented to two panels of judges who decided on the winners. Congratulations to all our Western Region Semi-finalists! 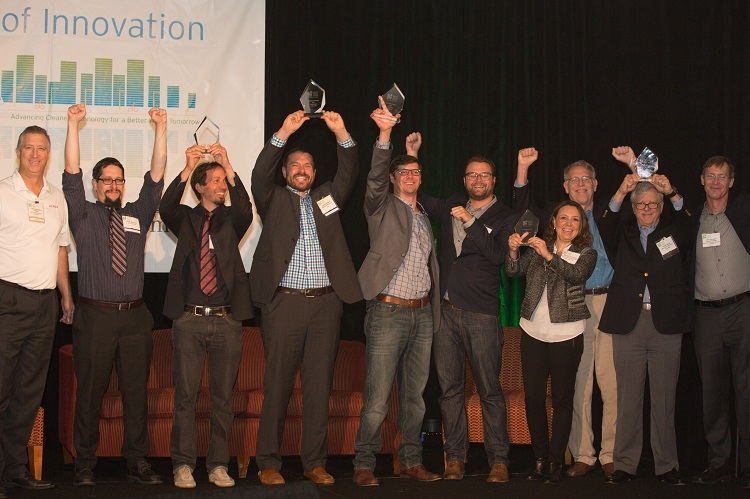 After their hard work in our accelerator program, it was time to showcase their innovations and celebrate with fellow startups at our 2015 Western Region Awards and Innovation Showcase. With two packed rooms of cleantech enthusiasts, the Innovation Showcase gave an opportunity to see the fantastic array of cleantech ideas created by this year's startup teams. Thanks are also due to the alumni entrepreneurs who showcased their innovations; Pool Response, Max OutRenewables and Rethink Green.